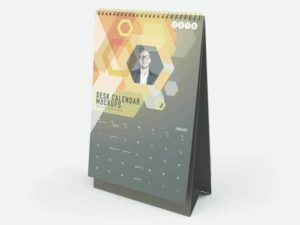 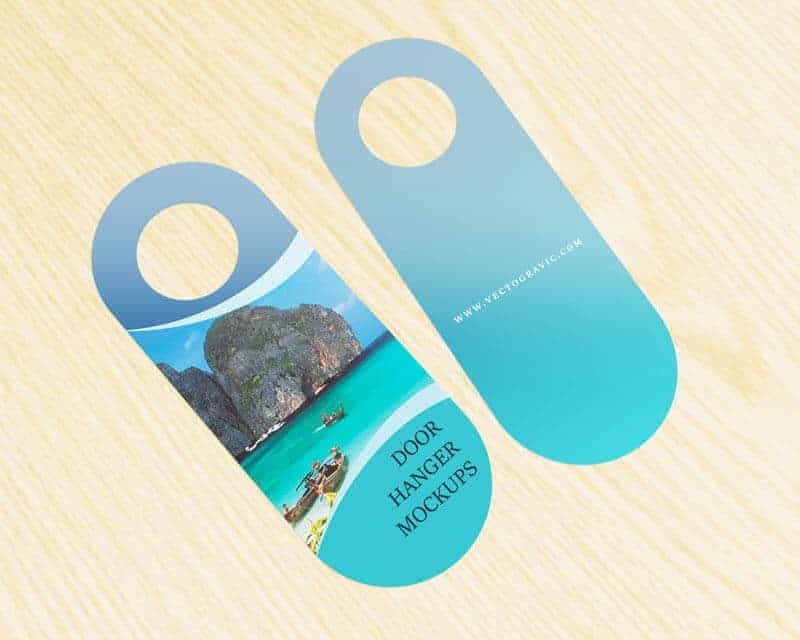 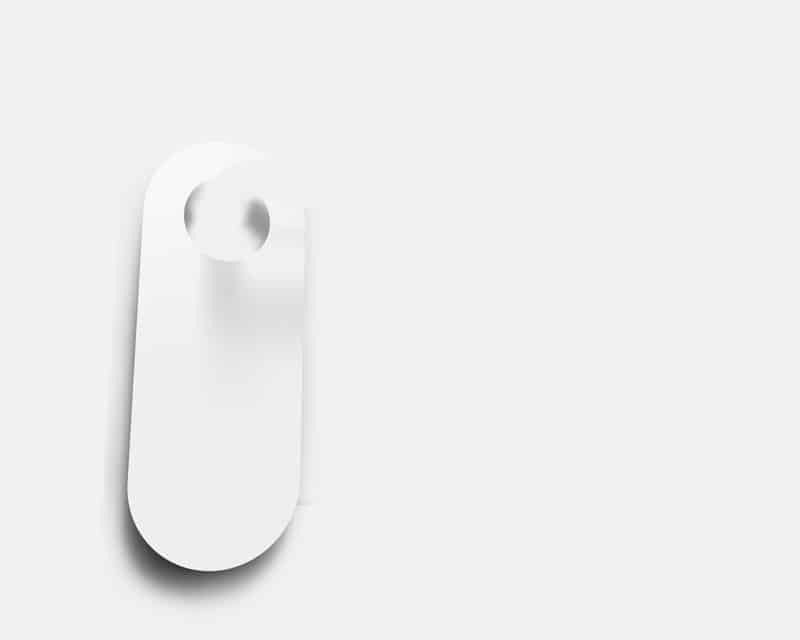 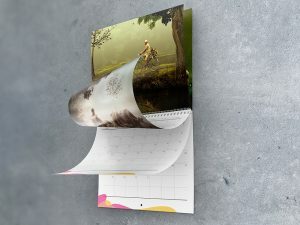 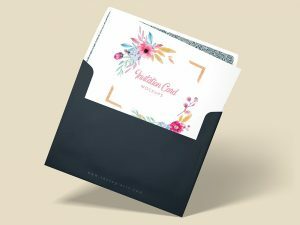 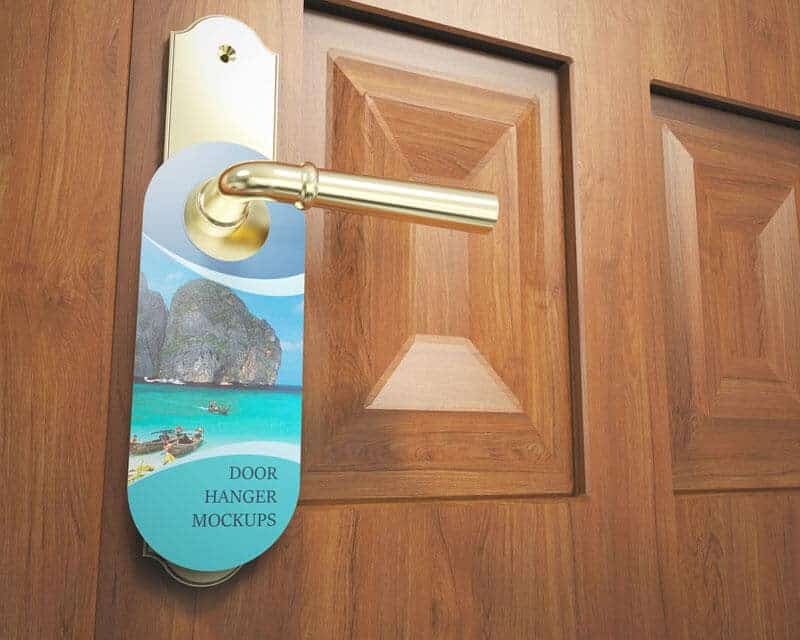 This is a great and realistic Door Hanger Mockups set which contain 4 set of PSD files, this door hanger mockups will save your time and will help you a lot when presenting your works to the clients, all objects, and items organized very well so there is no more hassle in editing the mockups. 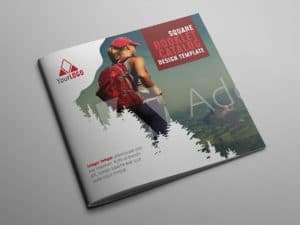 This set is free to download and to use for personal or commercial purposes. 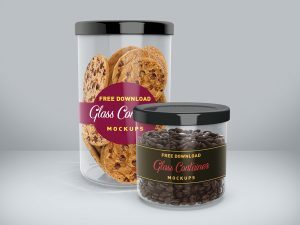 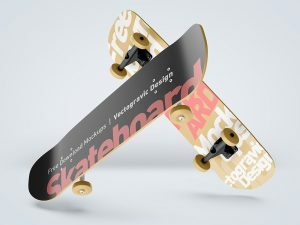 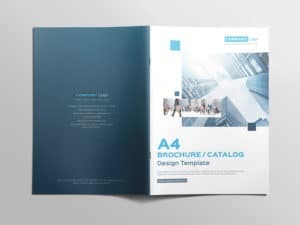 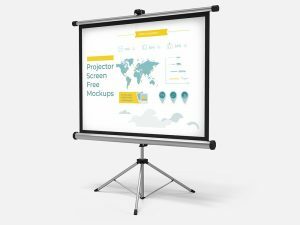 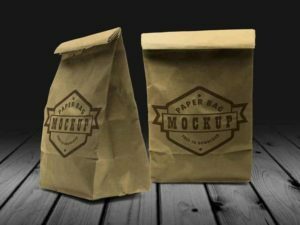 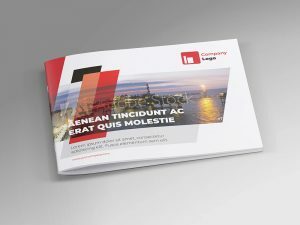 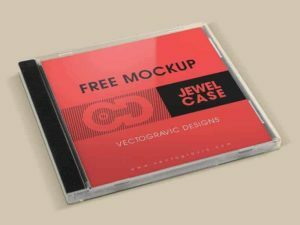 Share and grab this free mockup now, feel free to contact for more help.